City Avenue The growth of City Avenue, also known as City Line Avenue, or even just “City Line”, began in the early 1930s. When the Schuylkill Expressway was extended to City Line, the area experienced tremendous development. WCAU-TV moved to City Line in May 1952. Once upon a time, the studio had an entire frontier town behind its building where they filmed live TV drama. Most of the Philadelphia’s TV and radio stations are now headquartered here. The City Avenue shopping center, of thirty stores and twenty-three acres, was completed in 1957. Bala Cynwyd Homes Today, the median lot size is approx. ¼ of an acre, and median square footage is approx. 2600. Numerous condominium buildings were constructed from the 40s to 60s. In 2005, The Corinthian became the area’s premiere, full-service, luxury condo building. Construction continues, with townhouses, condominiums, and commercial space as the primary types of new construction. Famous People Birthplace of legendary amateur ice hockey player Hobey Baker. “Buck Rogers”, creation of Philip Nowlan, was born at 126 Cynwyd Rd,where Nowlan lived. West Laurel Hill Cemetery is the resting place of Anna Jarvis, founder of Mother’s Day, sculptor Alexander Calder, architect Horace Trumbauer, and Harry Wright, the father of professional baseball. 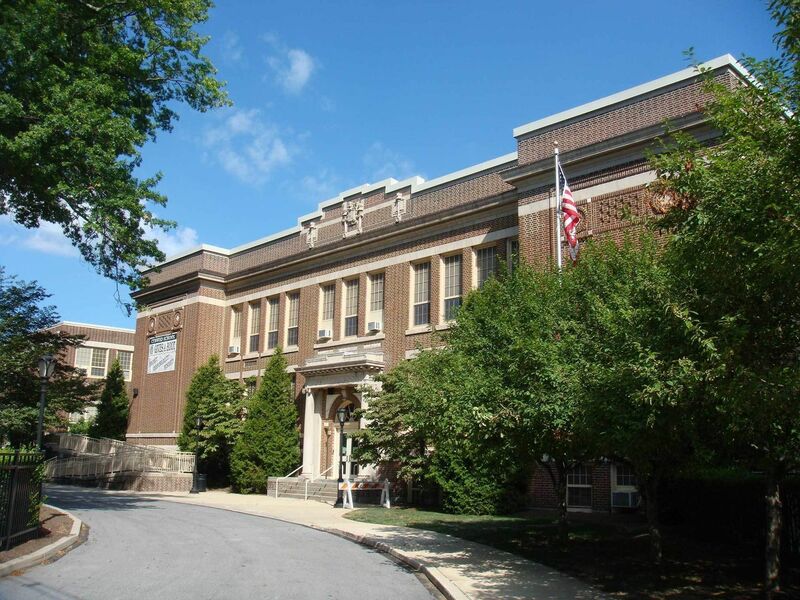 Alexander Haig grew up in Bala Cynwyd and attended Lower Merion High School.